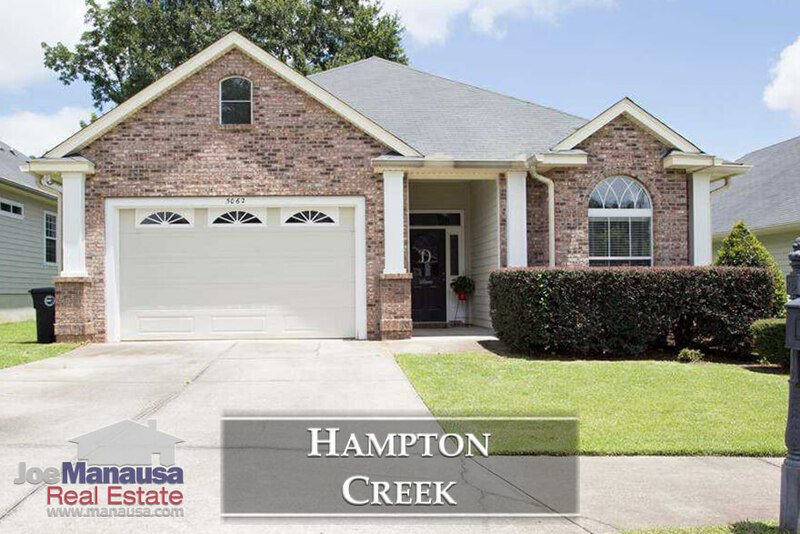 Hampton Creek is a ten-plus year old neighborhood located in SE Tallahassee, offering the very type of homes that Tallahassee most desperately needs. With nearly 200 attached and detached single family homes priced mostly below $200K, expect inventory here to turn rapidly for the foreseeable future. It is important to note that the narrative contained below is for sales through December for all previous years, but through the first five days of August in 2018. The graphs and the closed sales table will be continuously updated into the future (meaning bookmark this page if you always want to know the current status of homes in the Hampton Creek). Average home prices have risen nearly 2% in 2018, and we should expect to see an acceleration here shortly (like we are seeing in many other Tallahassee neighborhoods). Currently, there are 9 homes for sale in Hampton Creek and 6 are already under contract. Properly marketed homes here will sell right away. Average home values in Hampton Creek are inching higher in 2018, up less than 1%. The average value of a home sold in Hampton Creek in 2018 has been $122 per square foot. The average home size sold in Hampton Creek typically falls in a range of 1,200 to 1,500 square feet, and 2018 is no different. The 20 homes sold thus far in 2018 have averaged 1,411 square feet. The following list shows more than 350 home sales in Hampton Creek going back to the very first one which occurred in 2005. 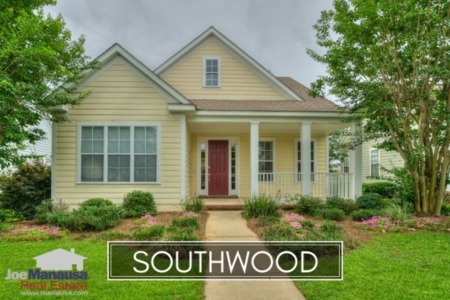 This concludes our August 2018 update on home sales in Hampton Creek, please give us a call at (850) 366-8917 or drop us a note if you have questions about this popular neighborhood in Southeast Tallahassee. 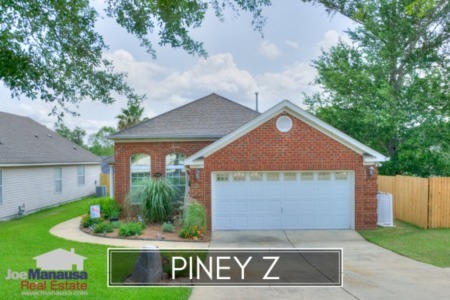 Who provides the best service in the Tallahassee real estate market? Joe's homebuyers and sellers say he does! 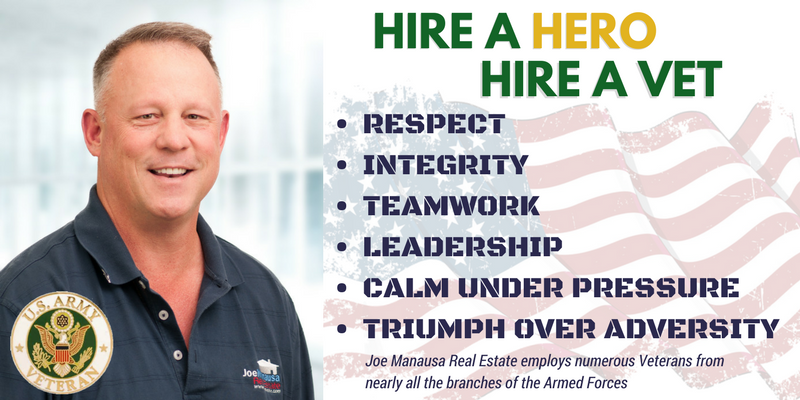 You can see their reviews reported on Google, Facebook and Zillow right here: http://www.manausa.com/testimonials.